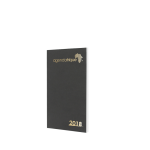 With the Premium Nile diary you will get a range of high quality, designed and printed by professionals, Premium Nile diary is fully customizable and will accent your business to your customers. 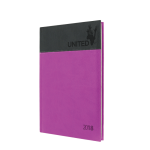 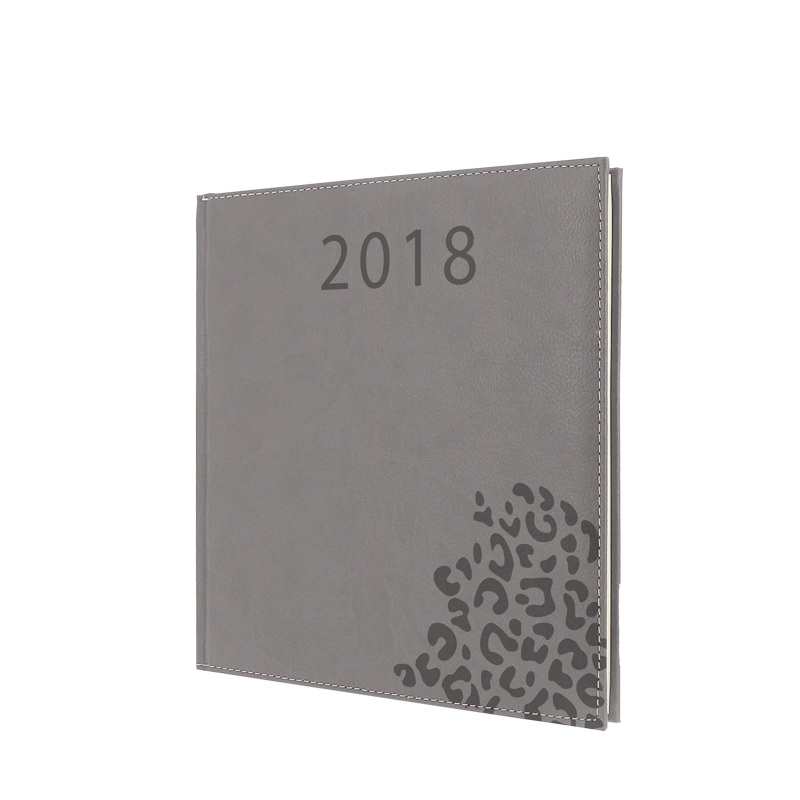 Many options are available: free format, white or ivory color grid, back shaping, customizable pages … Premium Nile diary is very functional, it has many areas to manage your everyday activities. 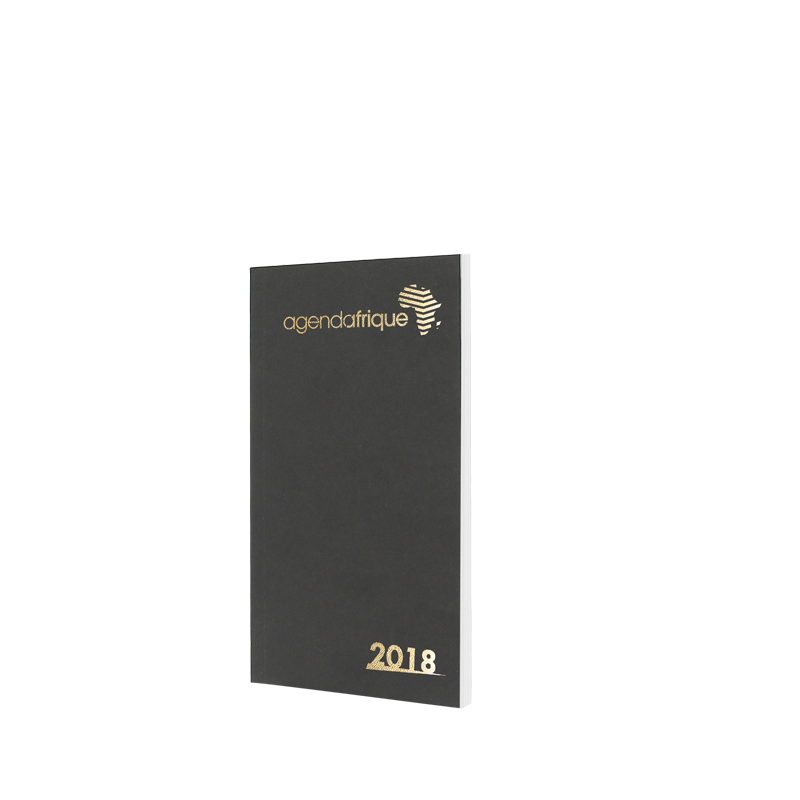 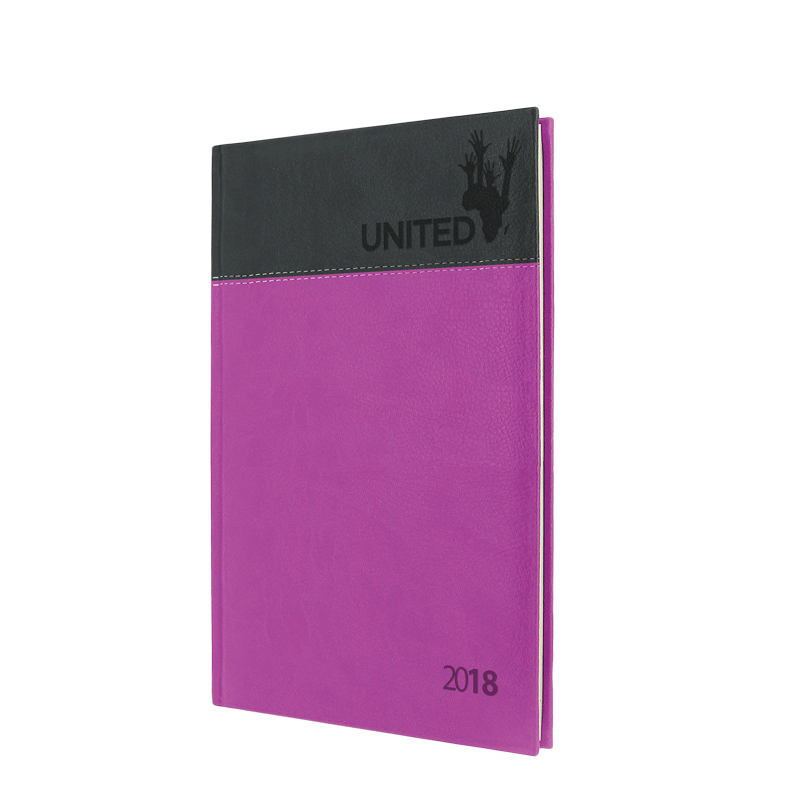 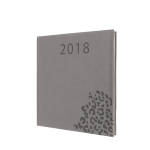 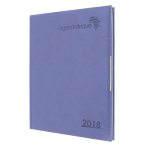 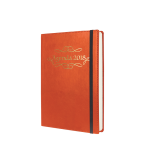 Send us a quote request for your 2018 diary ! 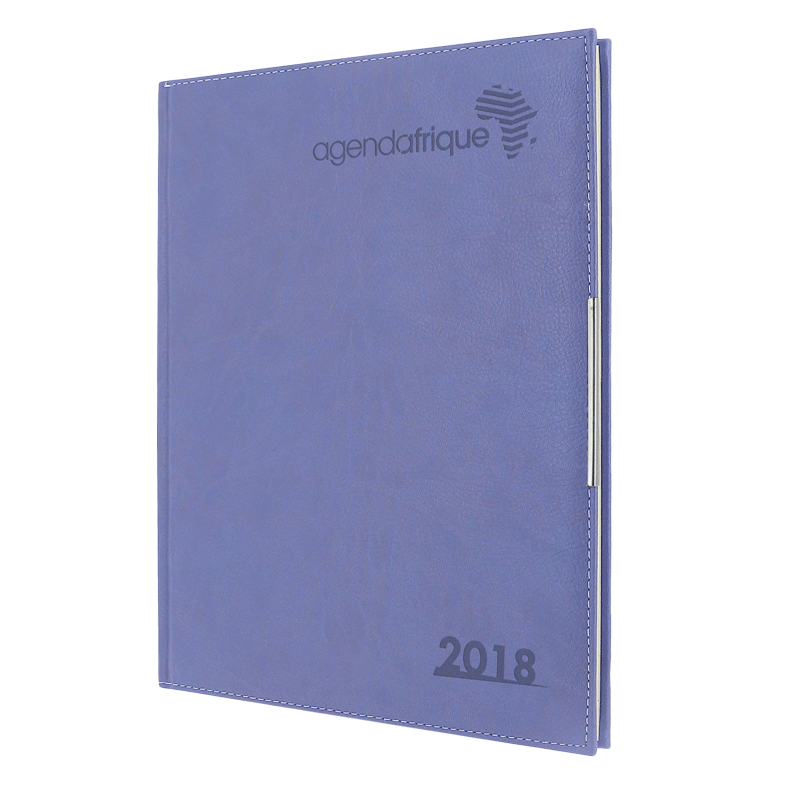 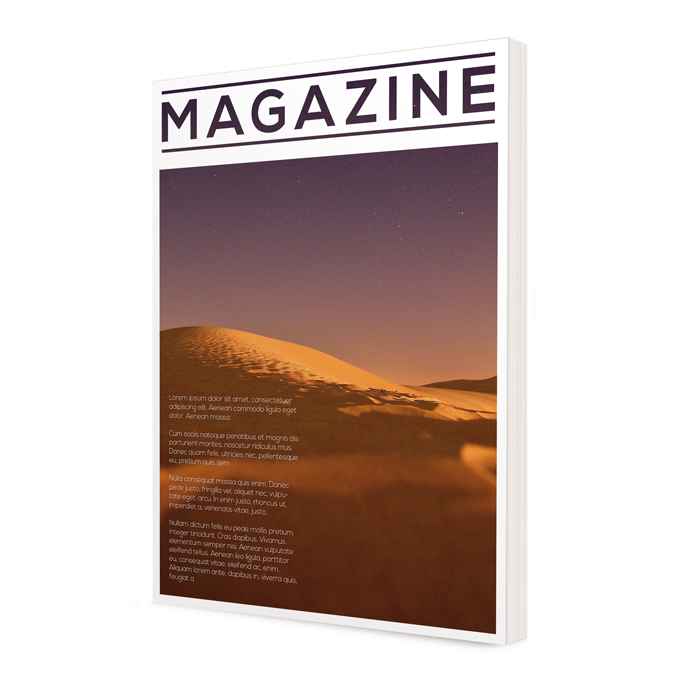 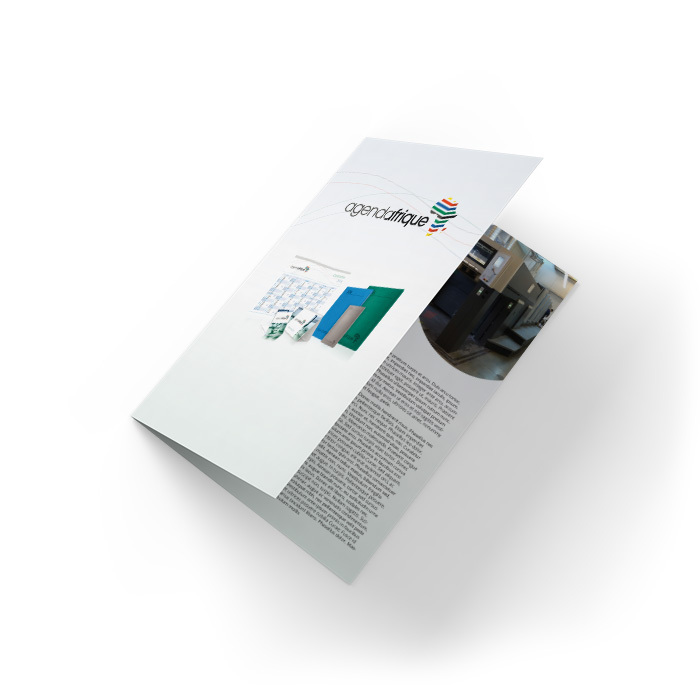 Format: fully customized with a choice of sizes in consultation with our specialists. 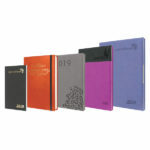 Cover: four-color laminated with selective varnish, noble material coating according to our choice. 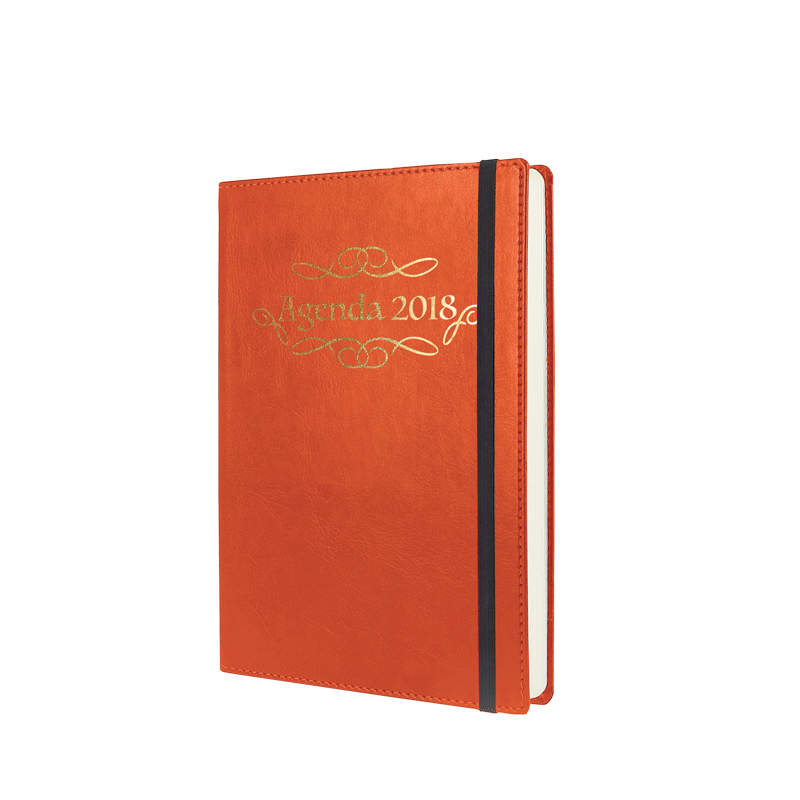 Finishing: square back sewn or glued spiral.